We will respond within five business days (usually faster). Please note – we will only use this information to contact you about your request. It will not be shared in any way. 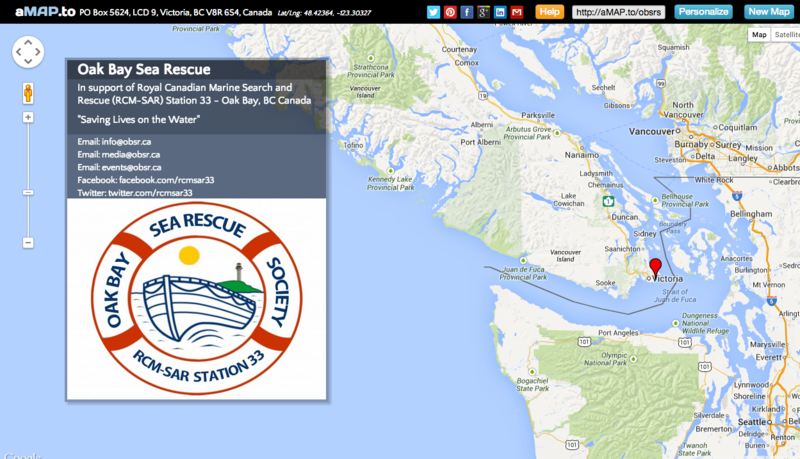 Oak Bay Sea Rescue is located on Southern Vancouver Island in beautiful Oak Bay, British Columbia, Canada.